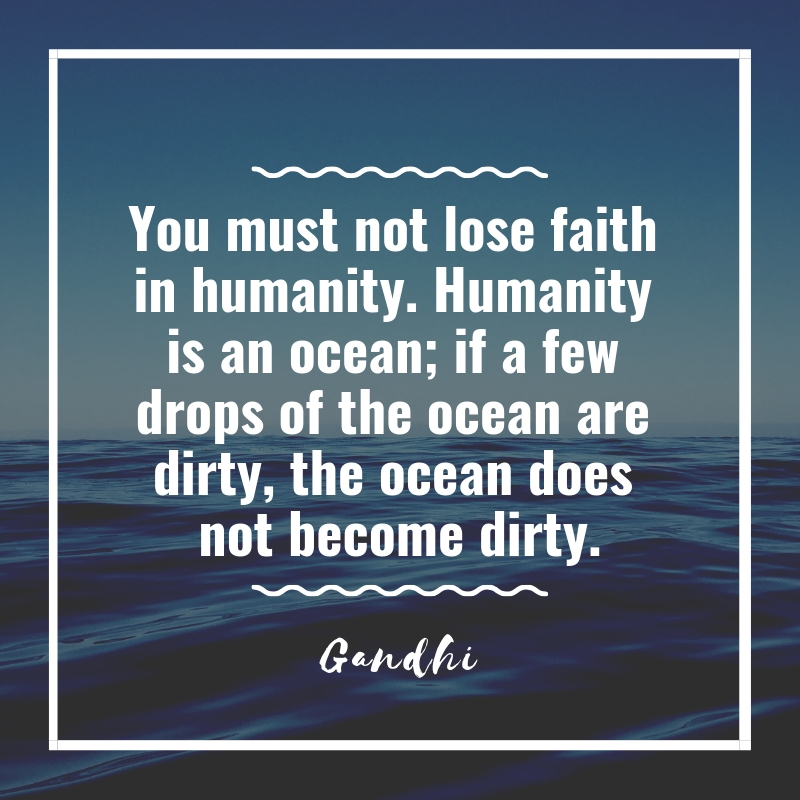 Mahatma Gandhi (October 2, 1869 – January 30, 1948) is revered as one of history’s most inspirational and transformative figures around the world. Gandhi was a relentless and fearless campaigner of human rights and dignity of all people throughout his life in India and South Africa. His most famous strategy of passive resistance has forever shaped history and left a deep impression on the world. But did you know that despite Gandhi’s fame, he was actually afraid of public speaking? When he was a young lawyer, he walked out of the courtroom because he was so terrified to see the judge. 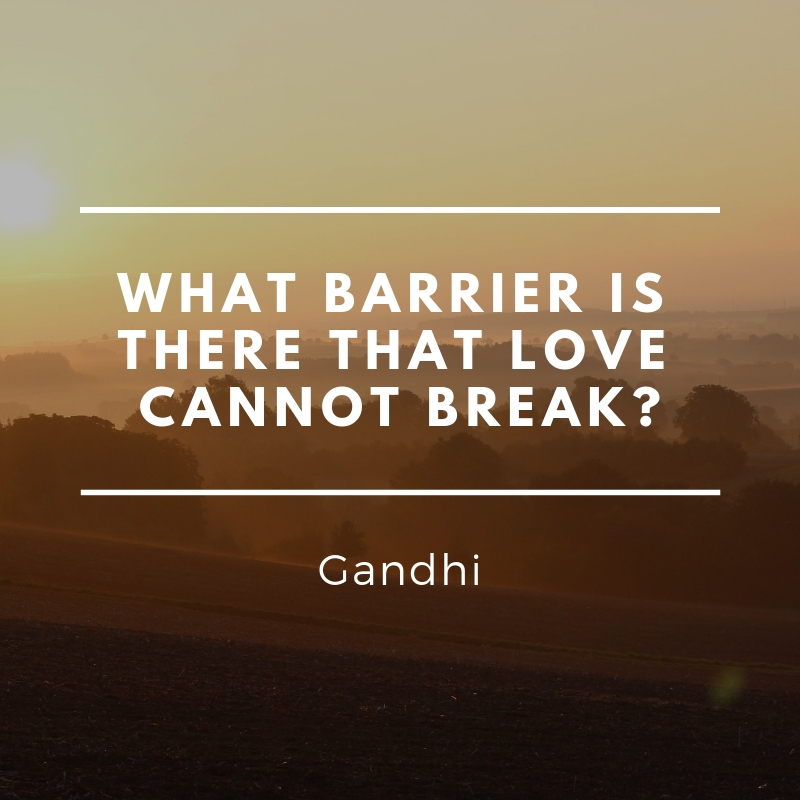 If you are a fan of Mahatma Gandhi, you will definitely love the quotes that we have prepared for you. Feel free to share these with your friends, family and loved ones. Are you a fan of Gandhi? 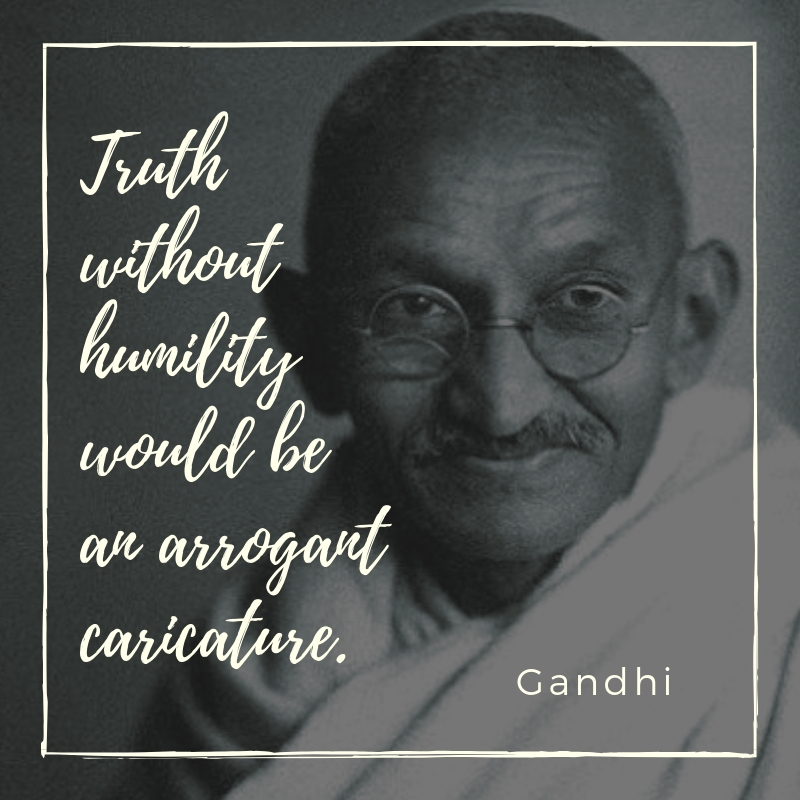 If you are, then you will definitely love our humble Gandhi quotes that we have prepared especially for you!